wherever your bar is. 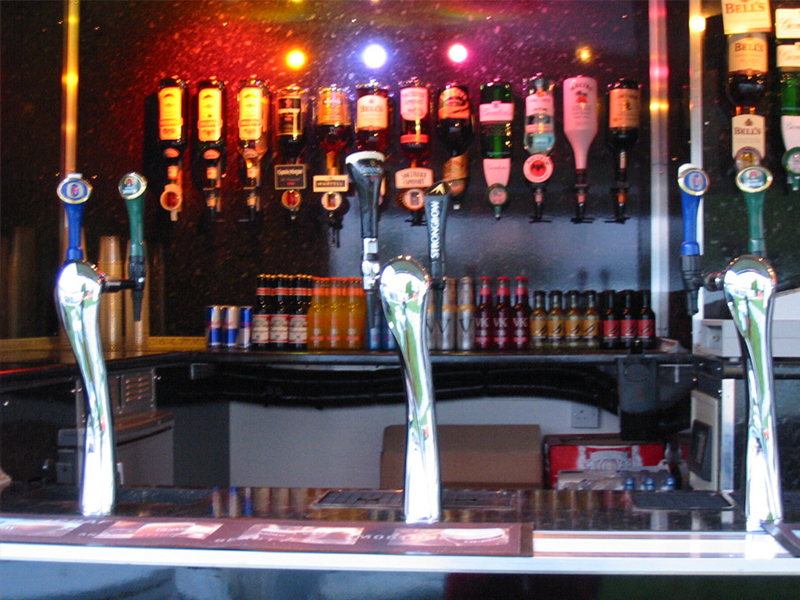 CRC Leisure & Technical is relied on by public houses, private clubs and event organisers to ensure the smooth operation of beer dispense equipment, coolers and all bar equipment. 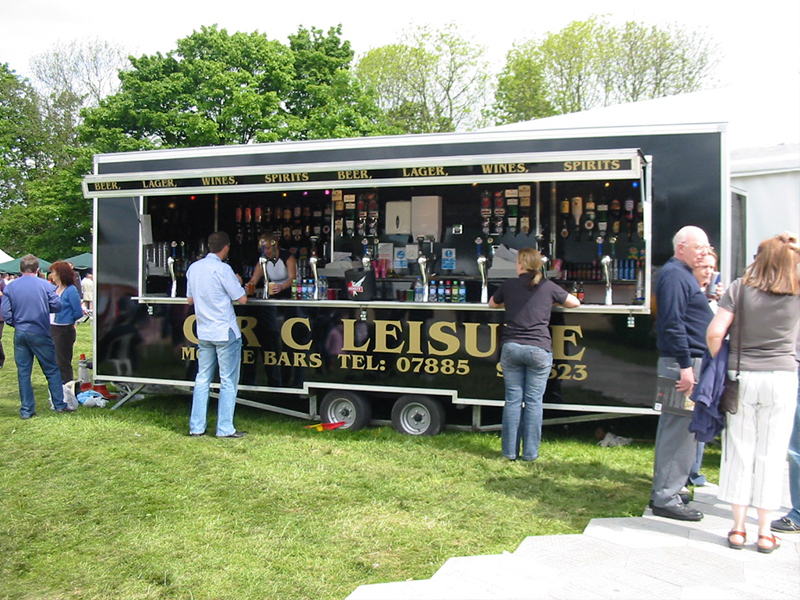 We can also arrange for mobile bars for any type of event and any venue through our operation. Our bars are fully installed and manned by our experienced bar team who are both professional and friendly, or can be hired out with full technical support. Our 20 foot trailers are ideal for outdoor events and fetes and our mobile bars are perfect to erect in a marquee or other venue. Because we are independent, we can work to meet your bar requirements and offer a variety of services. Our options can be tailored to suit your needs and your budget. Simply call, email or write for further information and a free, no obligation quote for your technical requirements, equipment and bar hire or event. 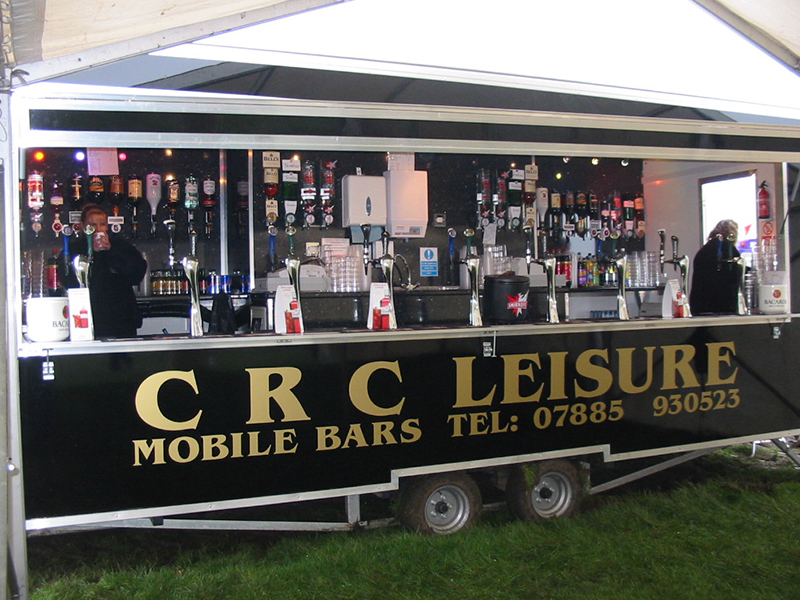 CRC Leisure & Technical are the firm to call to get the technical side of your bar operation running smoothly.